So for those of you who haven't been reading this site over the past couple of weeks (where have you been?) 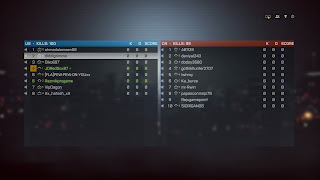 I recently was one of 9 MILLION people who played the Star Wars Battlefront Beta. Well I say played... Died repeatedly is a more accurate description, and this got me thinking. I really want to play SW:B when it comes out, but I don't want to be the guy propping up the scoreboard every time. Thankfully this did not happen in the beta, but with my lack of FPS experience I could see this happening when the full game arrives in November. Anyway, back on topic! This got me thinking, I should set myself a challenge and try and improve my FPS skills in the 30 or so days leading up to the release and see if a bit of dedication and perseverance could help me improve my scores! 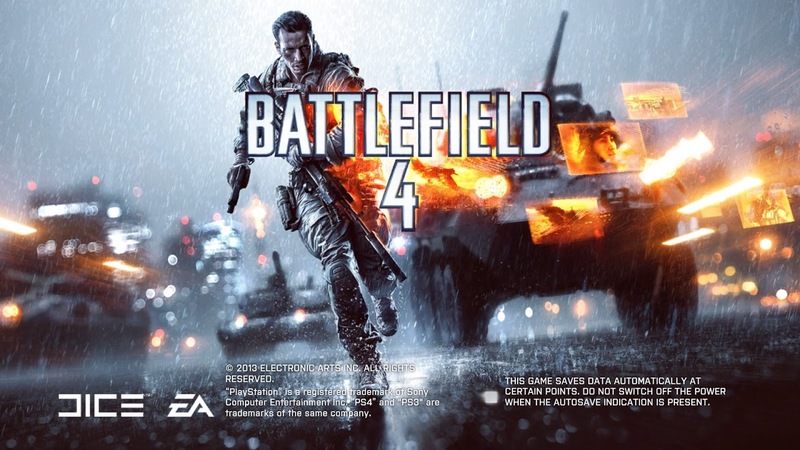 The best game for me to improve these skills on, in my opinion, is Battlefield 4, as this is the last release by the team that are producing SW:B. This will also be a test of whether or not it is the hours and hours of practice that some players put in, or just natural skill, that allows someone to top the leader-board repeatedly. So, as with any good experiment, we need a baseline to test against, we also need to have some controls to make sure that the results coming back are not being skewed in any way. 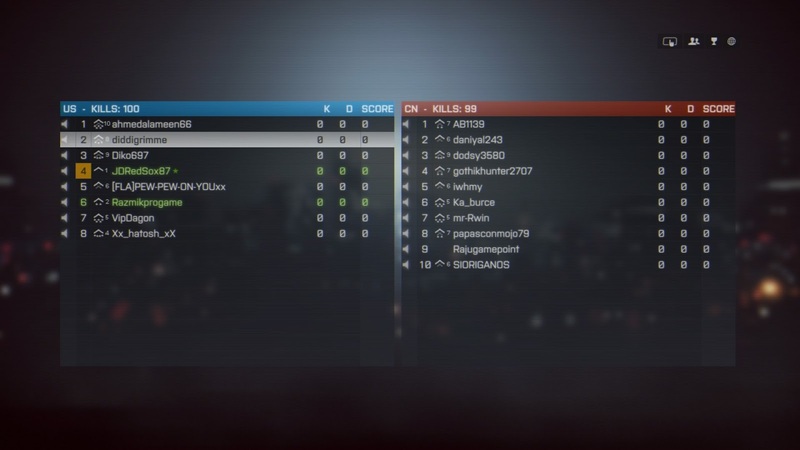 To create a baseline I have put in some practice hours on Battlefield 4 (honestly this is my first time playing the game, I have played previous Battlefield titles a long time ago but never the online multiplayer) to get the first set of results. I will compare back to these on a weekly basis to see just how much progress I am making. 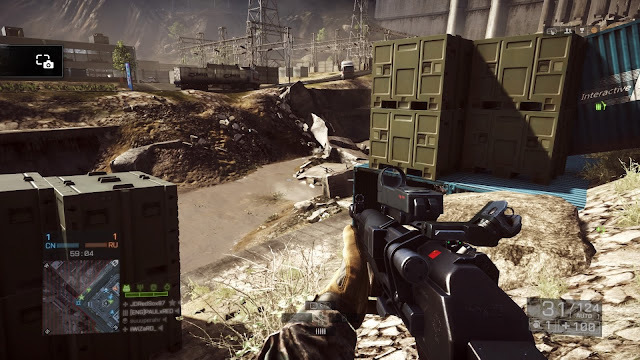 As there are so many different modes on Battlefield 4, this could impact the information that is brought back, so I will limit the results, and practice, to only the Team Deathmatch game mode. This seems similar to the Drop Zone mode on SW:B but without capturing objectives. This will allow me to solely focus on the K:D (Kill/Death) ratio which will hopefully be a good judge of how much I have improved. 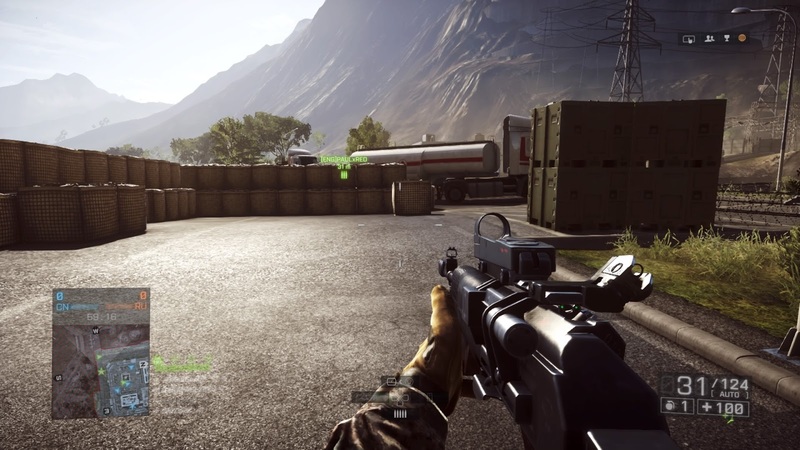 Finally, Battlefield 4 has its own matchmaking system, my hope is that this will mean that I face opponents of a similar ability to myself. If I am faced with opponents with many hours more experience than me then it will be less of a learning experience and more of a bloodbath! 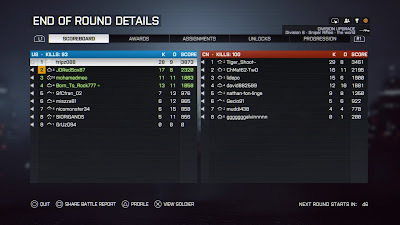 131/123 or in other words 1.07 kills per death. Not exactly great, but probably better than I was expecting. There also seems to have been some improvement as I was playing, which could just be me getting used to the game mechanics. So in my last 5 games my K:D ratio is 64/48, 1.33 kills per death. Of course a sample size of 5 games is too small to see if the practice is paying off but the results are looking more promising. If you have any tips or tricks for Battlefield 4 please feel free to drop a comment below and I will see how effectively I can incorporate them into my gameplay! Alternatively you can also add me on PSN, my username is JDRedSox87. Good luck out there everyone! I think I will need it! !